The Valley Heights KAY Club hosts their annual winter formal crowning and dance. 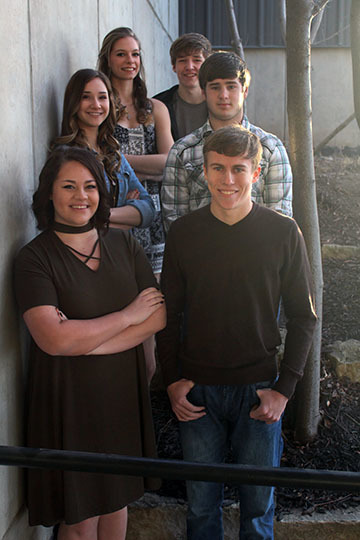 The Valley Heights student body nominated six seniors to be up for King and Queen of courts. The Queen candidates are Brandi Dobrovolny, Nicole Weyer, and Skyler Saunders. The King candidates are Alex Hardin, Jordan Yungeberg, and Landon Woodyard. The crowning will take place during halftime of the boys basketball game tonight (2/2) against Mission Valley.